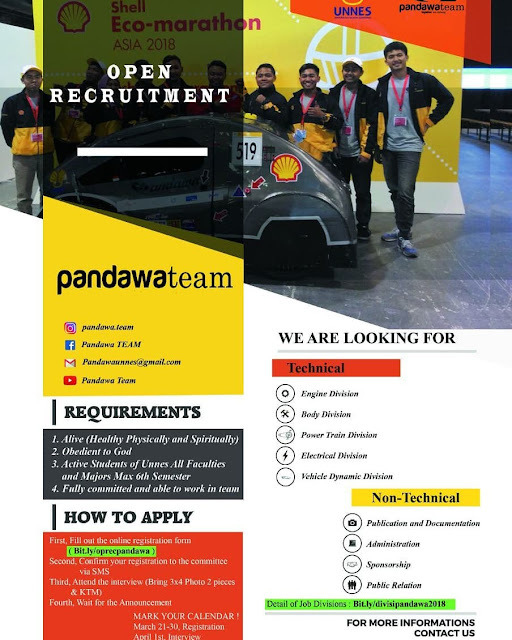 Are you interested and ready to be in our team? Apply now! for all majors and faculties.